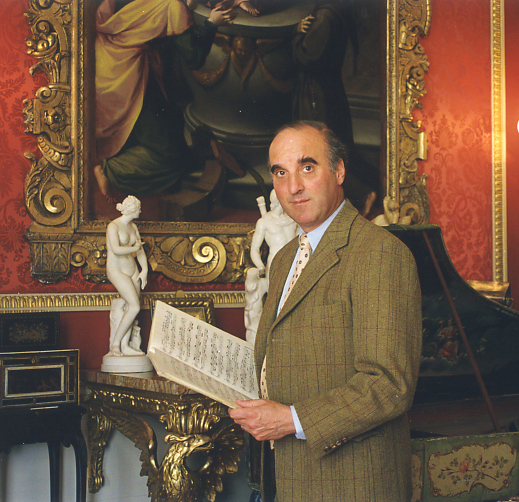 Alec Cobbe will give a tour of the Cobbe Collection of composer keyboard instruments, including pianos owned and played by Mozart, J.S. Bach, Chopin and Elgar, amongst other gems from 300 years of musical history. Coffee and biscuits on arrival, in the Dining Room, are included in the ticket price.